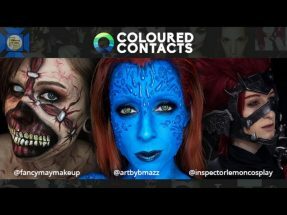 Home » Cosplay • Cosplay Tips » Cosplay ID Fails – WHO ARE THOSE????? 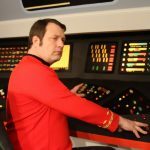 Cosplay ID Fails – WHO ARE THOSE????? Cosplayers work hard on their costumes, but sometimes someone fails to know who they are! 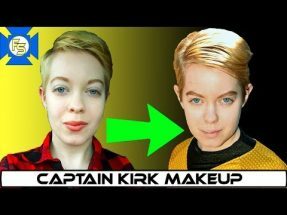 In this series of Cosplay ID Fails, Captain Kyle and Maeden showcase 10 cosplayers who suffered a case of mistaken identity! It is impossible to know every fandom, but sometimes what people think a cosplayer is dressed as is quite different from what they were going for. 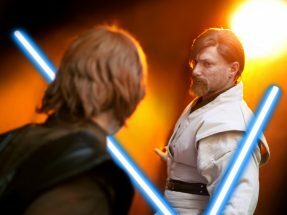 These fun mistakes are seen in this video with 11 different cosplay photos (10 different cosplayers) where the subject was mistaken for a different character entirely. message or tag us on Facebook, Instagram or Twitter @FandomSpotlite and use the hashtag #CosplayIDFail. Tell us your story, mentioned who you were cosplaying and what someone called you.